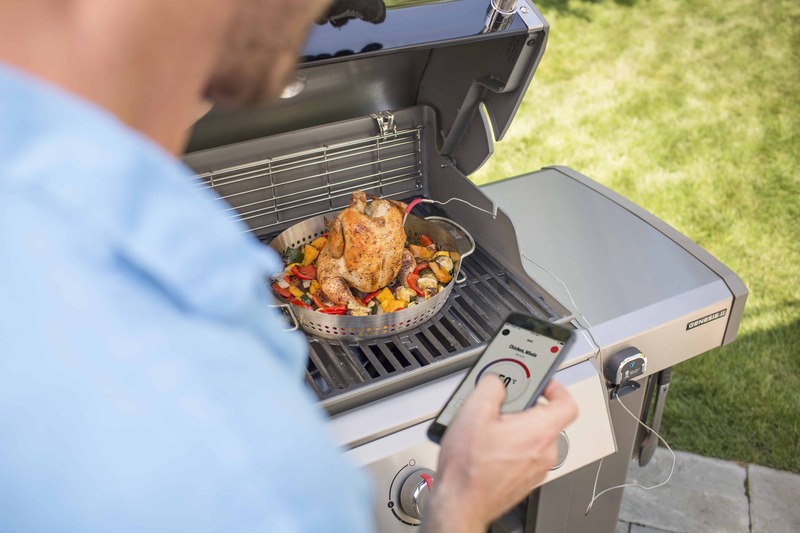 Invite the crew, throw on some food, and let the four burners of the GS4 grilling system take charge while you enjoy the company. 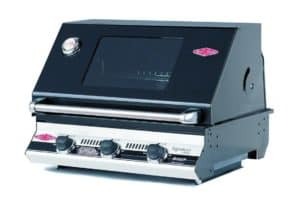 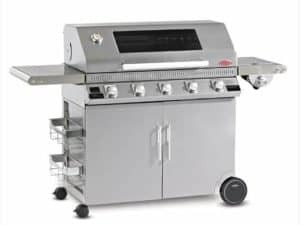 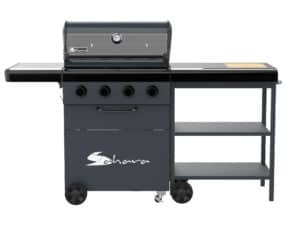 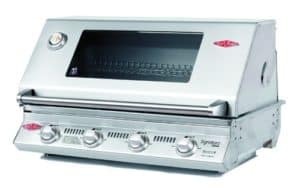 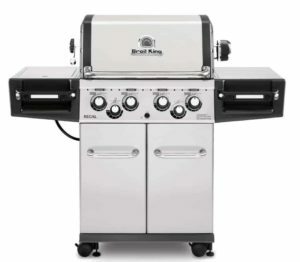 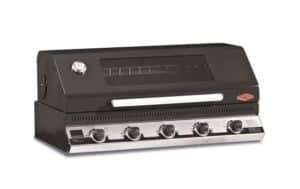 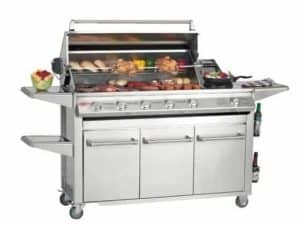 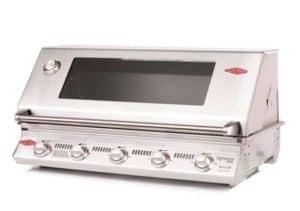 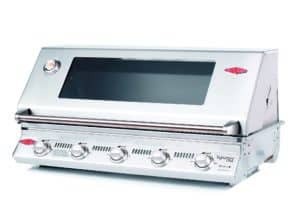 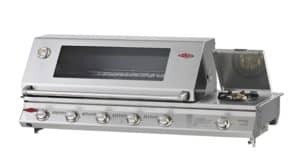 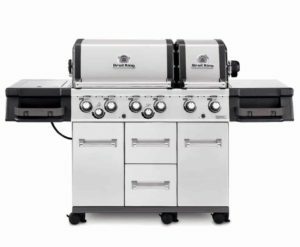 The large cooking area and four burners allow you to sear steaks on one end, while veggies roast in the middle, and chicken roasts to the side. 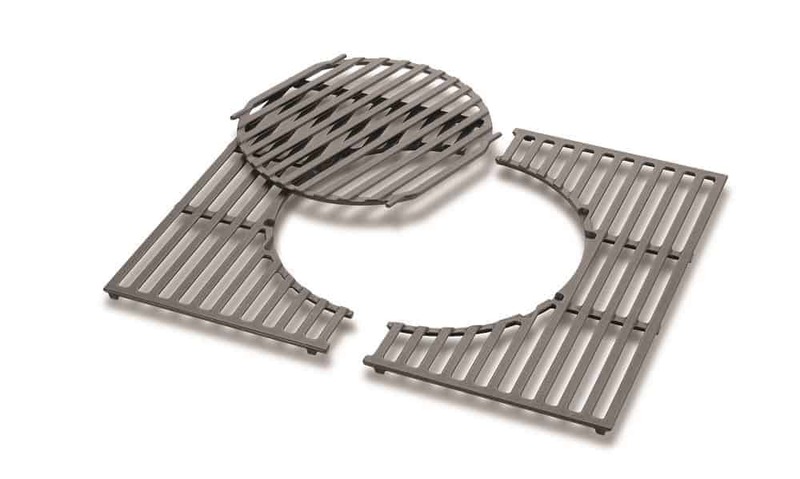 Place serving trays in the open-cart so that everything you need is at your fingertips. 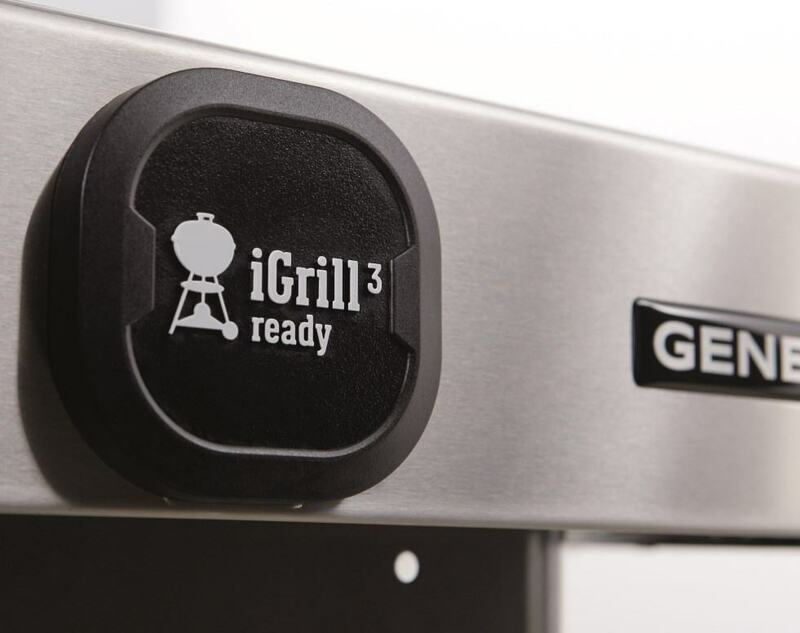 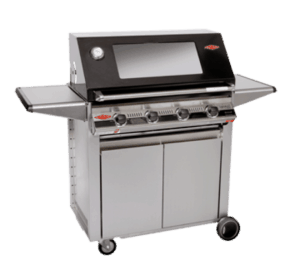 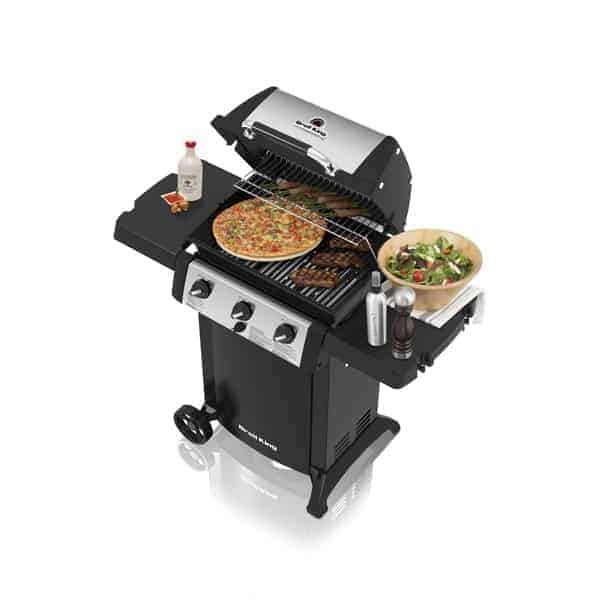 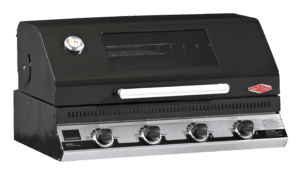 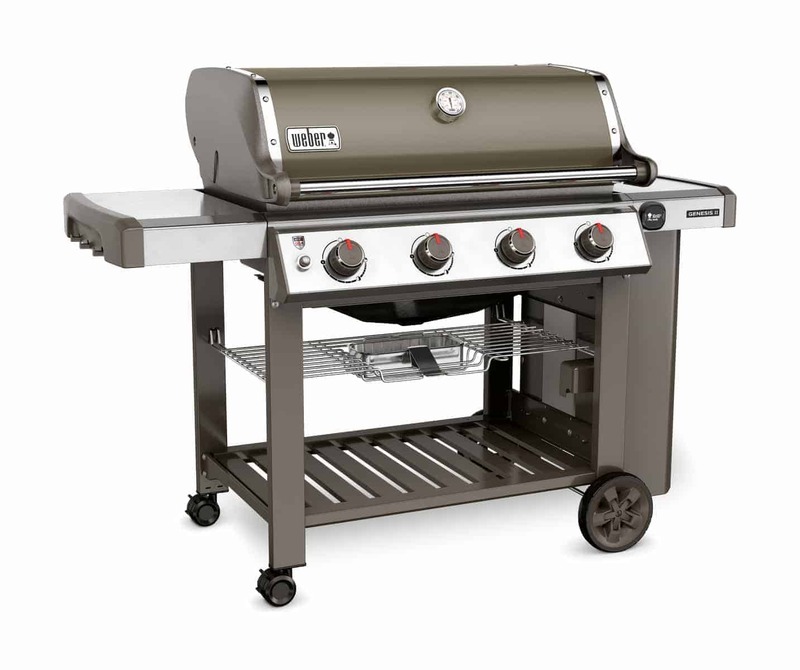 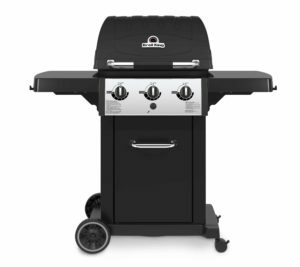 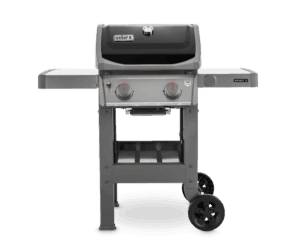 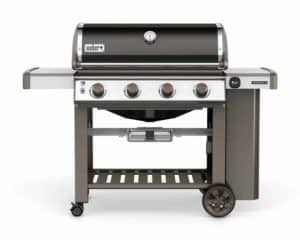 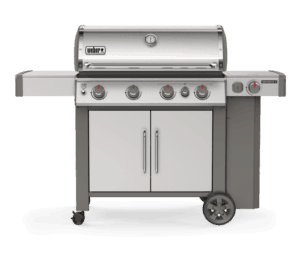 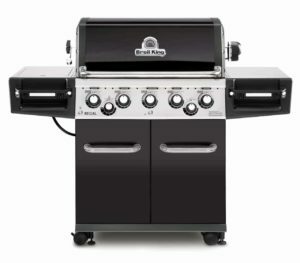 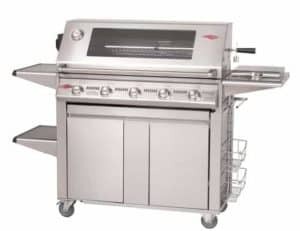 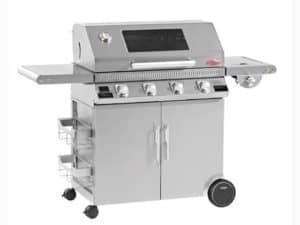 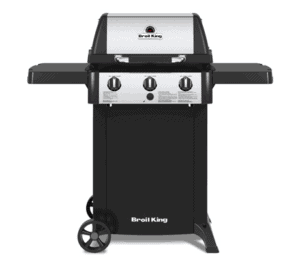 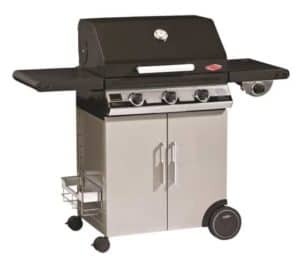 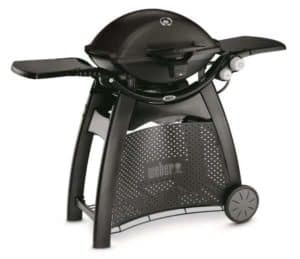 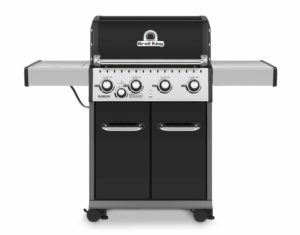 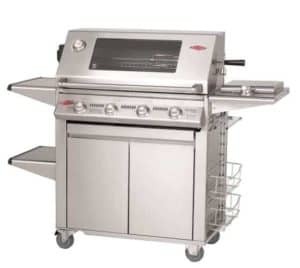 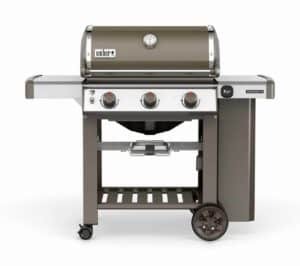 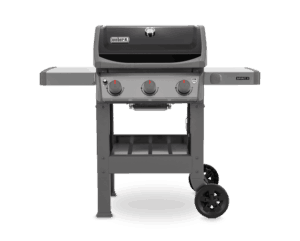 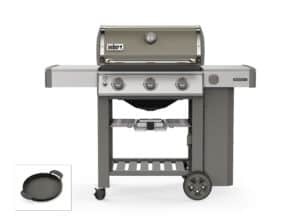 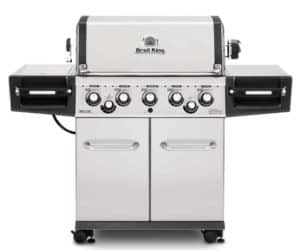 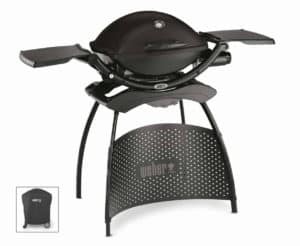 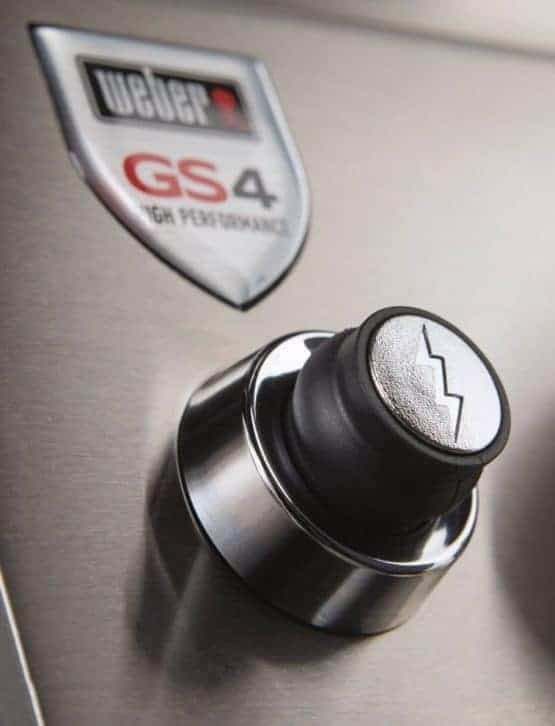 With the superior GS4 grilling system, the Genesis® II barbecue is a one-stop-shop for any large family, or barbecue enthusiast who loves to entertain. 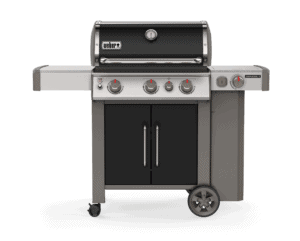 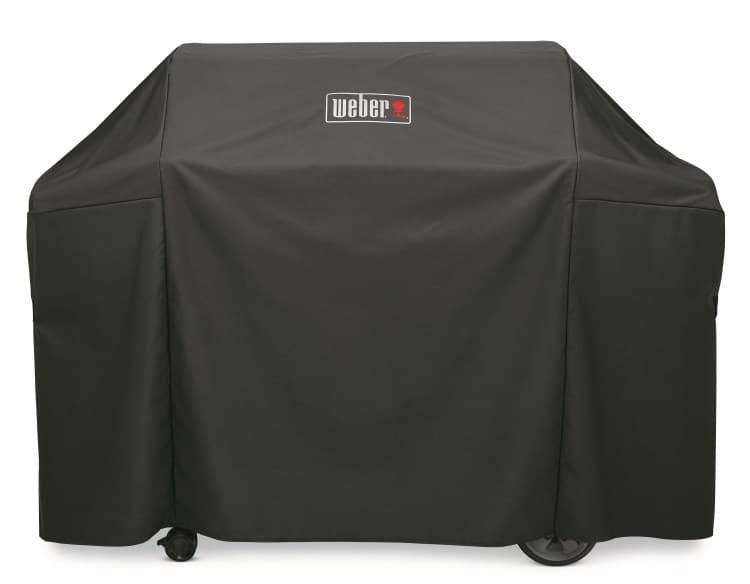 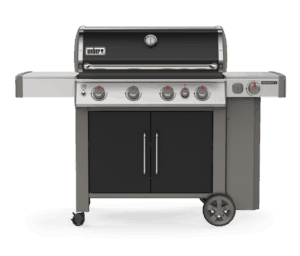 *All Weber barbecues come fitted with a hose and regulator, however please note that gas supply hoses have a limited life span. 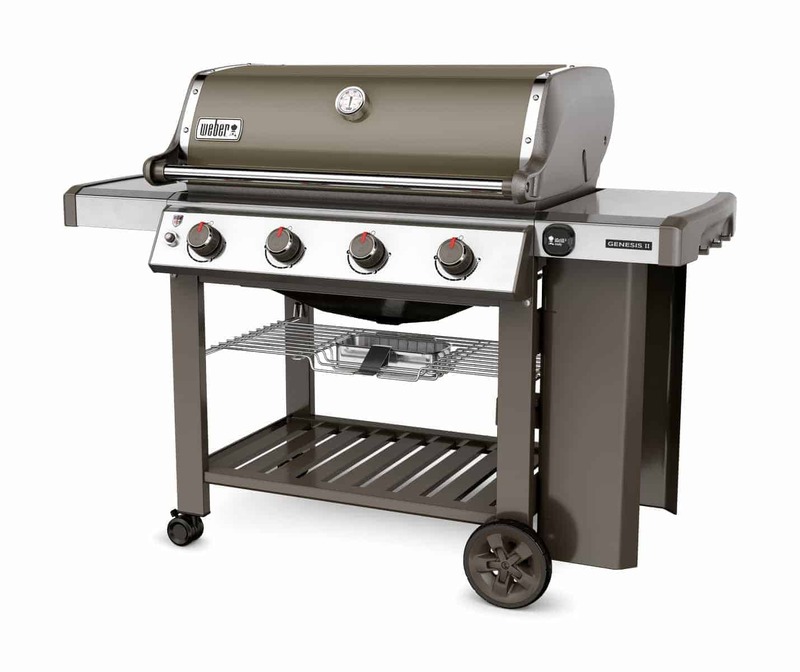 We strongly advise you to check hoses regularly and replace at least every 5 years as per the manual.